I am excited and happy to announce to you loves that there were two good news that came to me yesterday. They are milestones for my humble blog. 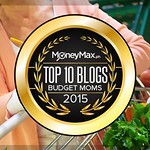 One is: Mommy Practicality is Top 6 in Top Blogs Philippines under the Home & Living Category. I don't regularly check my ranking but when I saw my blog zoomed its way to Top 6 from a steady 10-15 position, my heart skipped a bit and silently screamed with excitement inside. I couldn't believe it at first that I had to scratch my eyes and refresh the screen. I admit, being a considerably newbie to the blogosphere, this achievement sends shiver to my spine. Kilig to the bones type! 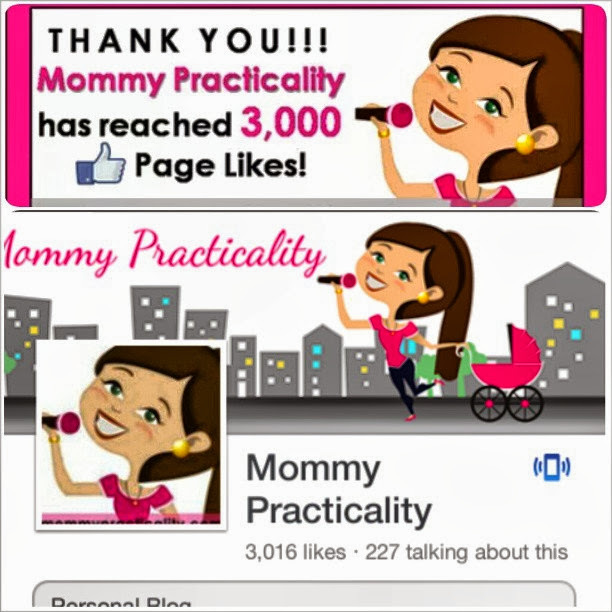 My second good news for you loves is: Mommy Practicality has reached 3,000 Likes on Facebook. 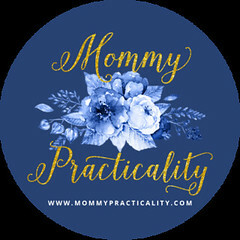 More likes mean, I could reach out and connect to more women and moms and hopefully inspire them the way I am inspired by other bloggers I follow and blogs I consume everyday. These wouldn't be possible if not for you my dear readers, my friends. I share this achievement to all of you and I am deeply humbled by this. If this blog grows big one day, that only means I'll have more opportunities to reach women and moms, to be able to help, inform and inspire more. For now, I will keep doing what I'm doing which is to be sincere and genuine in my of posts. Dear loves, thank you for reading my blog. I will forever be grateful! Have a lovely day! After all the hard work and determination, it finally paid off. Congratulations Louise and more power! Congratulations Louise. 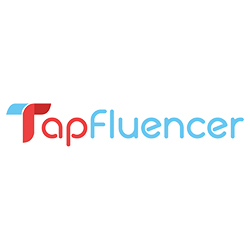 It is because of your persistence and desire to share your ideas which makes your blog so popular. Keep it up. Thanks so much dear @cheekeegirl! Thanks so much @Sarah Bucu for being with me in this journey! Huuuugs! 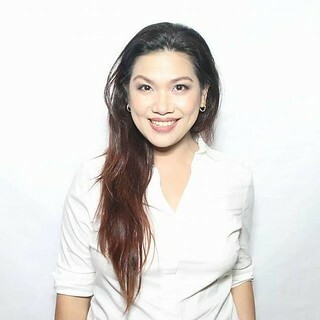 Cheers to you and to your blog Miss Louise, I'm so happy for your success, You do did a great job for having this mommy friendly blog site of yours.. :) Continue sharing your wonderful ideas to us and More power to you and your family..:) God bless! Louise!!!! So so happy for you! Isa ako dun sa mga followers mo hihi stalker baga. WWEEEEEE!!!! Thanks thanks Marie! I conversing with you! We should exchange messages more frequently! :) How are you? Ok lang sis, but miss you at the BC Bloggers CommEx :) I miss conversing with you too! Uyy, you are number 4 as I am writing this. Galing!